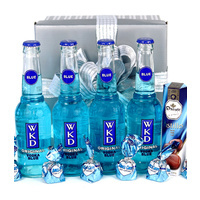 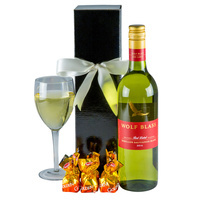 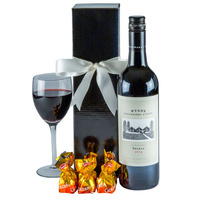 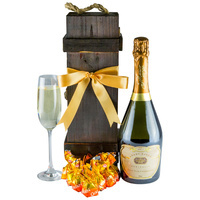 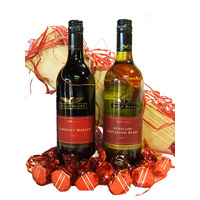 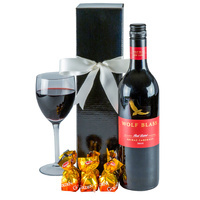 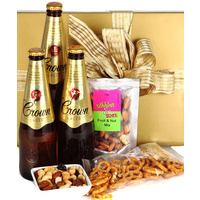 A delightful beer & nibbles hamper. 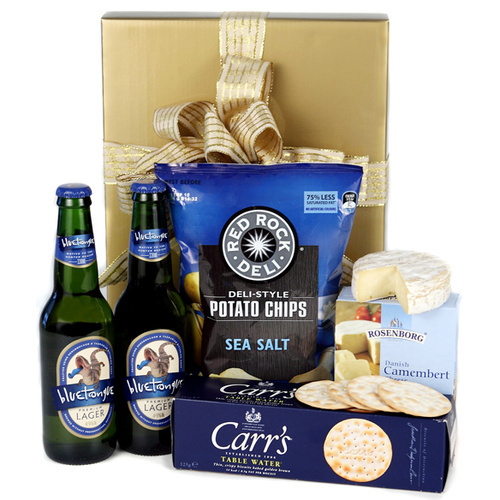 A great Aussie beer & savoury treats without the bite! 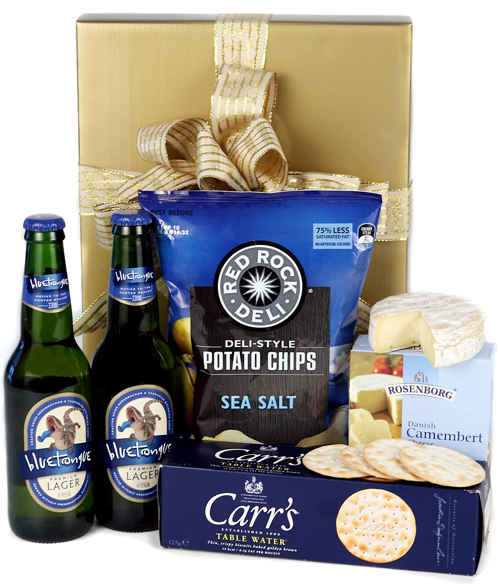 Beer & savoury treats, it's the perfect gift.